Liverpool legend and former England national team striker Robbie Fowler has made a big claim of Liverpool fans in England and across the world. Robbie Fowler made this claim in Ugandan when he visited the East African country for a Super fans United campaign for a three days visit courtesy of Barclays Bank of Uganda. 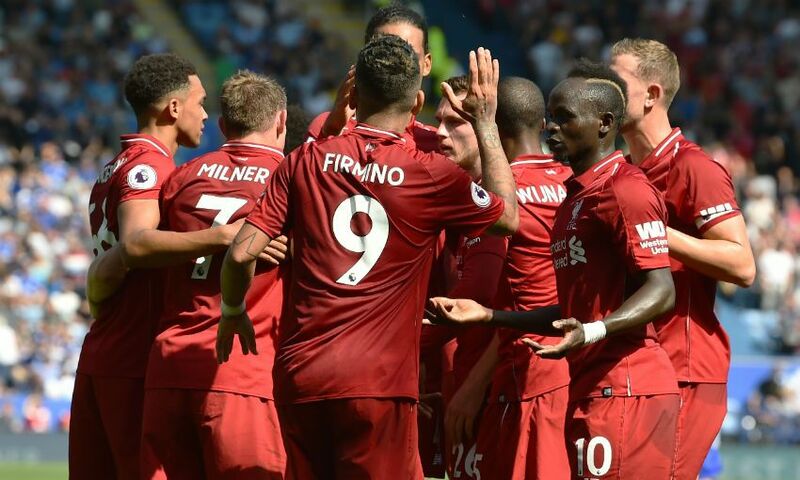 According to the Liverpool legend, the Reds team have the greatest fans ever as he shared his experience of being a footballer especially as a Reds player when he interacted with some football fans before watching a Premier League game on Saturday evening. 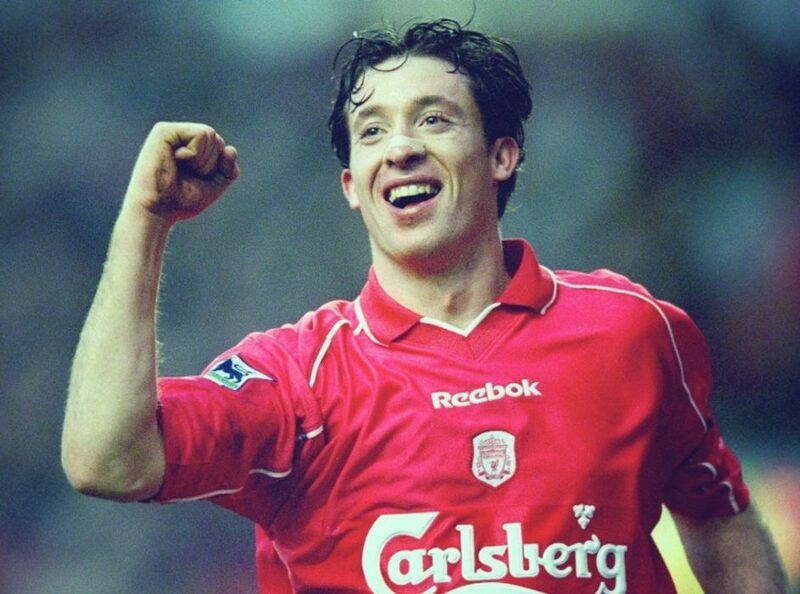 Robbie Fowler played for Liverpool from 1993 to 2012 where he scored a total of 183 goals in all competitions. 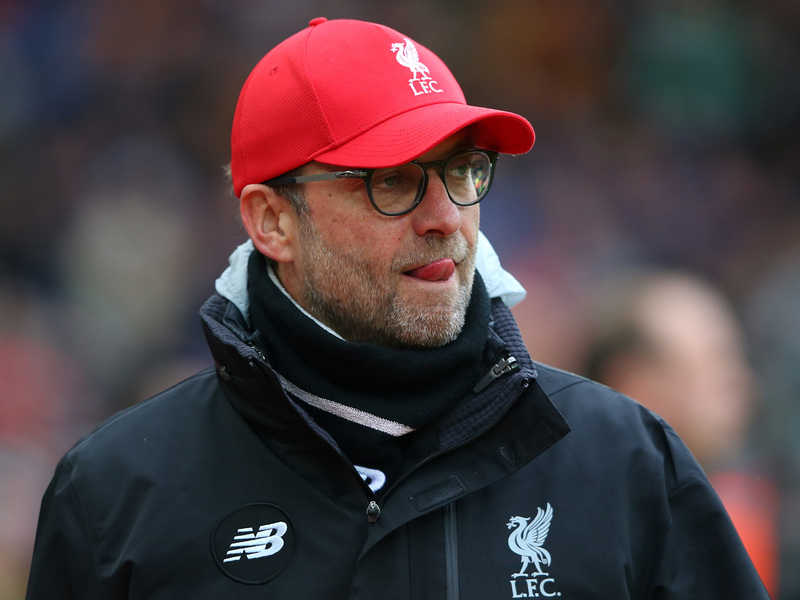 However, he has settled for the job of a pundit as well as a manager knowing that he cannot do away with the game. 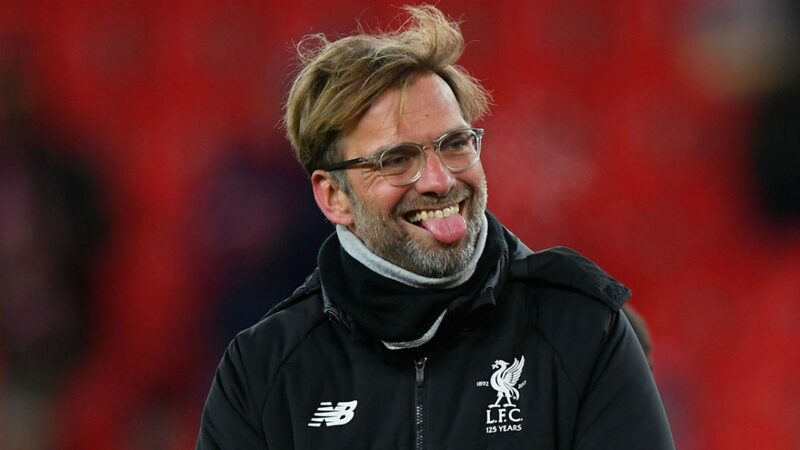 Meanwhile, it is a different Liverpool team who are struggling to keep the integrity of the club with manager Jurgen Klopp failing to win a trophy in his three years in charge of the club. 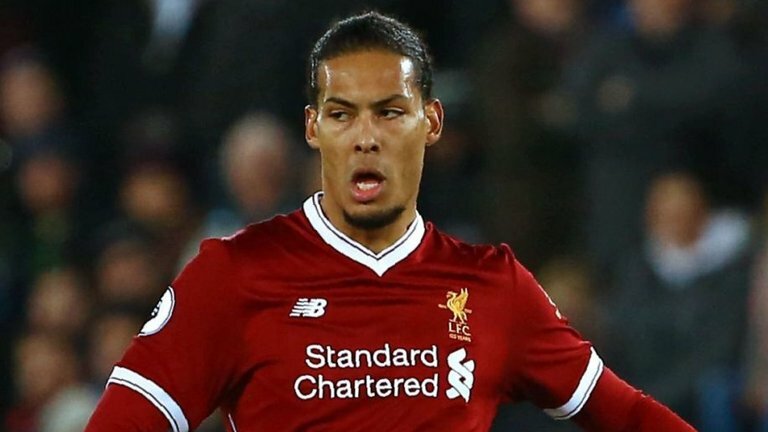 The Merseyside made a shot close to a title win last season but they eventually did not achieve anything after coming second in the Premier League as well as playing in the Champions League finals.